we find the blend between the two offer you enough power while keeping it simple. 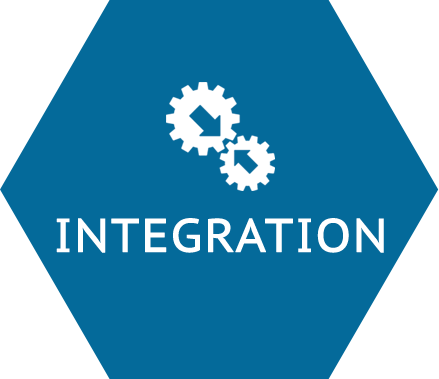 Integration is the key to reducing costs, working effectively and efficiently with oversight of your full business while reducing costs of implementation and technology overhead. By utilizing our integrated business platform with various modules built on top of a powerful financial management system you are enabled to grow, be efficient and run simply. 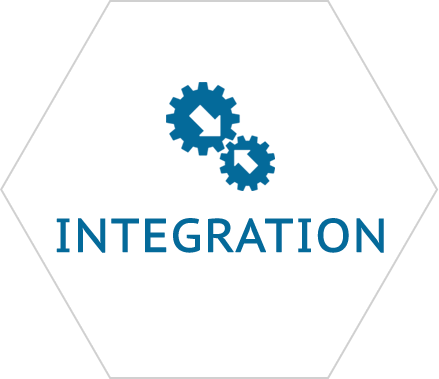 Utilize integrated business modules built on top of a powerful financial management system. Reduce or eliminate interfacing complications and cost, red tape and multiple points of contact with multiple companies and eliminate duplication of data and work. 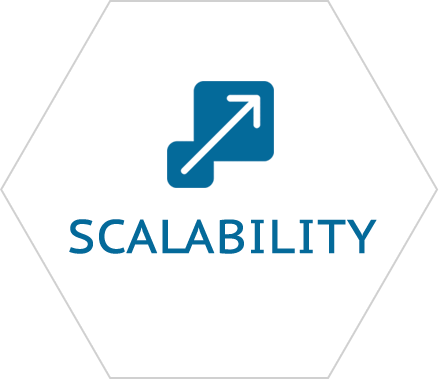 Squash your information t echnology stack cost by running one managed system, in the cloud. Run your business off one system, with one data source and one point of call and enable connected business processes quickly and seamlessly. 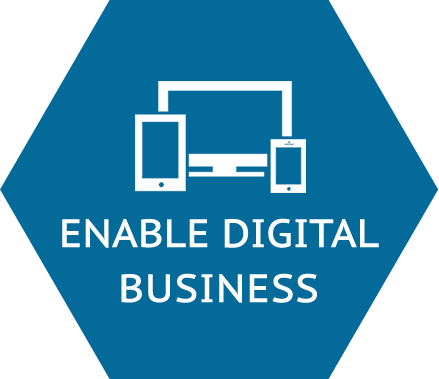 Integrate your customers and suppliers into your business and make it easier for them to do business with you through business portals and connected workflows. Augative enables your business growth strategies by being your business partner and technical advisor. We align your workforce to value adding activities and relieve users from mundane tasks that can be automated. Our goal is to enable you to grow with less complications and make doing business easy with you while adapting to changing market conditions. Enable various growth and sales strategies and analyse specific growth points by partnering with us as entrepreneurs and technical advisors. Focus on value adding activities and relieve yourself from mundane tasks that can be automated to optimise your workflows. Spend more time growing and closing deals without micromanaging your business to the point admin becomes a necessary evil. Dynamically adjust prices for any product or service across any customer or supplier to accurately respond to the markets demand. 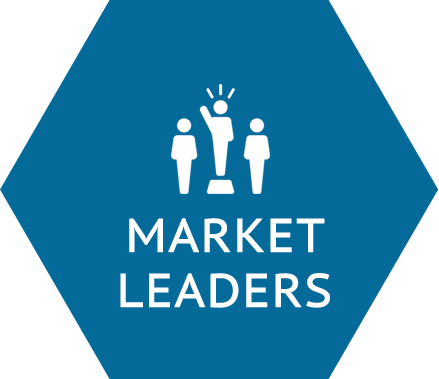 Respond to the markets ever changing requirements with transparent and real time communications. We identify and align your workforce to high value adding activities and reduce time spent on tasks. 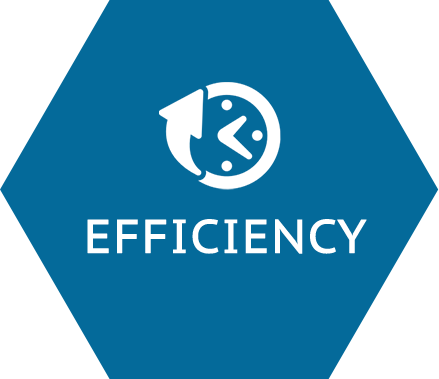 We speed up your processes by carefully deploying technology to enable the right process and reduce any duplication of work while being on the latest version of your business platform at all times. 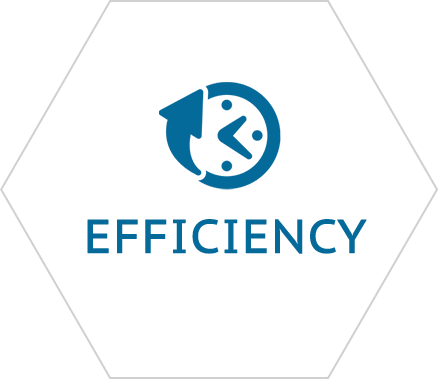 We assist you to optimise your workflows first and then apply technology to speed up the process. 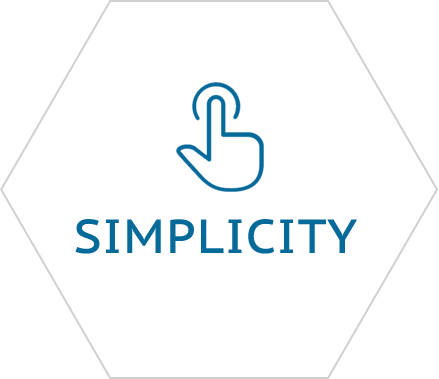 Reduce costs and resources that arise from complicated systems, duplication of data and process. Do more with what and who you have to increase profits and simultaneously enable your workforce to grow your business. Gain instant access to all your data from anywhere in the world from any device. Efficiently deal with one point of call or one company to reduce any complications of getting what you want with a streamlined communication channel. Eliminate upgrade costs by being on the latest version with access to the latest enhancements and fixes all the time. 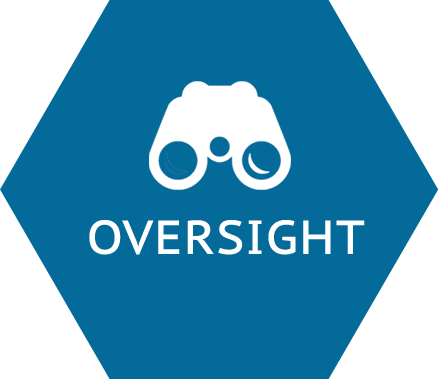 The value of having crucial insights across your business for accurate and quick analysis, action and execution enables superior decision making. Deeply understand and highlight each business interaction between departments and identify inefficiencies that can be turned into value adding tasks. 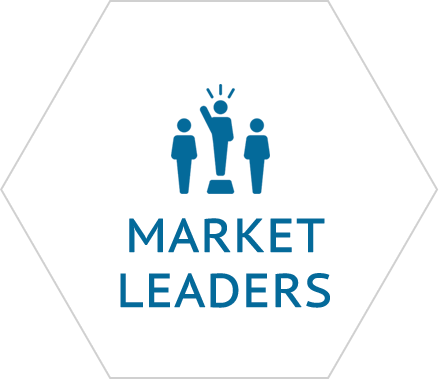 Become a market leader by having access to and communicating to your customers and suppliers the right information at the right time. If you can’t measure the full scope of your business, you can’t manage or improve it. Improve decision making by taking all points of business into consideration from any department at any time. Gain access to crucial insights for accurate and quick analysis, action and execution across your whole business. Deeply understand and highlight each business interaction between departments and identify inefficiencies that can be turned into value adding tasks. 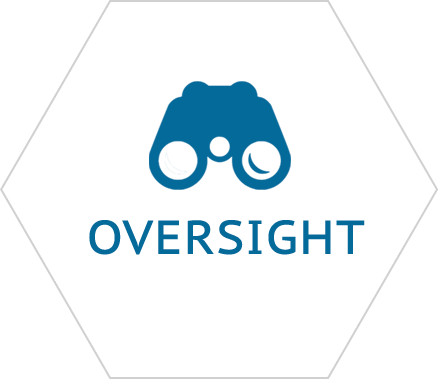 Adapt quickly and correctly to the market demand with full oversight and ability to change your prices per category and customer or supplier. Get taken seriously by your customers or suppliers by communicating the right information at the right time. To run simply with a sophisticated toolkit at the same time is not an easy task. We find the blend between the two and offer you enough power while keeping it simple. With one platform, one solution, one company with easy-to-use technology and an intuitive user interface you can enable your users to be up-to-speed with minimal resources and do what matters sooner rather than later. Get current and new users to add value quickly and enable them to perform multiple roles based off a standardised user interface. Reduce frustration of dealing with complicated hardware and multiple points of contact by being in the cloud and letting us manage the hardware and data for you. 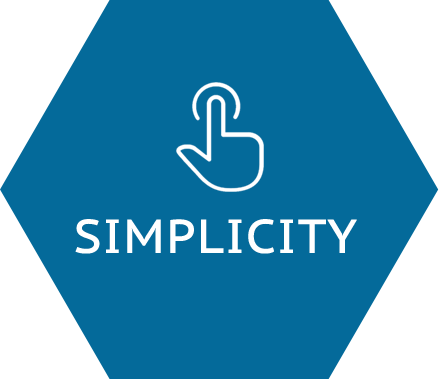 Deal with us simply with uncomplicated pricing models, simple implementation strategies that work with you and have access to our personalised support systems. Declutter and demystify the world of ERP and business platforms with our entrepreneurial approach and easy to use business platform. Eliminate the need for complex upgrade and update processes that disrupt business and increase the cost of ownership of your system by being on the latest version all the time. Multi user, multi company, multi legislation, multi currency, multi language and modular system optimised for high speed and real time access to data across your business. Let us grow with you as you adapt and change to the demands of your business and market. From 1 to 1000’s of users, 1 to 1000’s of transactions, 1 to many Companies on one system, with 1 to many modules that grow and adapt with your business. 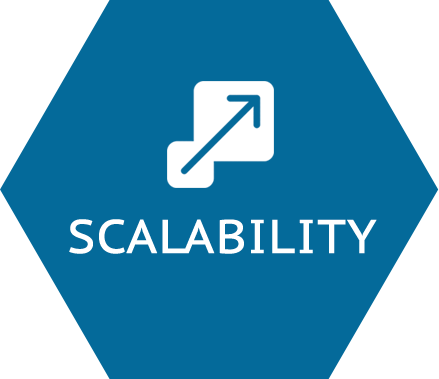 Work with speeds that scale with the size and complexity of your company to enhancing user experience and efficiency. Have access to enterprise features made accessible to you when you need them at a cost that is sensible and fair. Utilize what you need when you need it and adapt to market changes and business needs without complexity thrown at you all at once. We partner with you and focus on what matters to you the most with an entrepreneurial spirit. By aligning with your strategy and vision while understanding the future of technology we keep you ahead of the curve with minimal disruption. We focus on your business and care about your sales, your customers and suppliers, your industry and the key business drivers that add the most value to you. 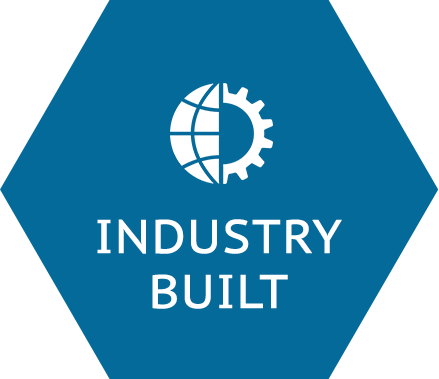 By building our platform with the industry in mind we let financials support you while you do what counts. Address your key business drivers first and allow software to support you, not the other way around. 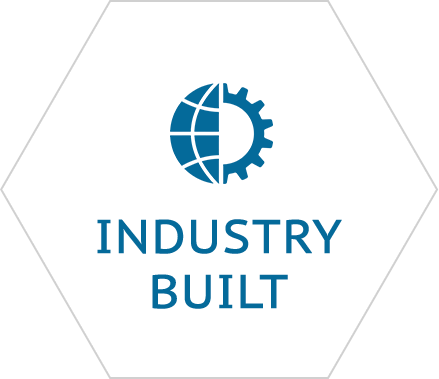 Utilize industry built modules that are powered by a flexible and powerful financial backend with multi year comparisons and deep analysis of your business. Partner with us as entrepreneurs and business strategists to unlock and uncover what you could already do with what you have to grab opportunities on your doorstep. With a deep understanding of stock, production, supply chain, warehousing, field services and incentives we can address your specific needs and drive your business forward. 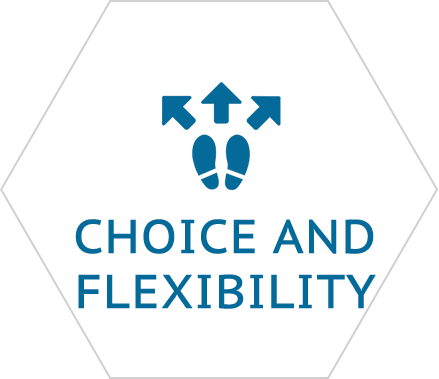 We are flexible and open minded allowing you to make your own decisions whilst still enabling best business practice. We provide you with a pricing model that makes sense and ultimately leaves you excited to do business with us. Deploy and implement from scratch or with new functionality in a way that has minimal disruption and grows with your needs and budget. 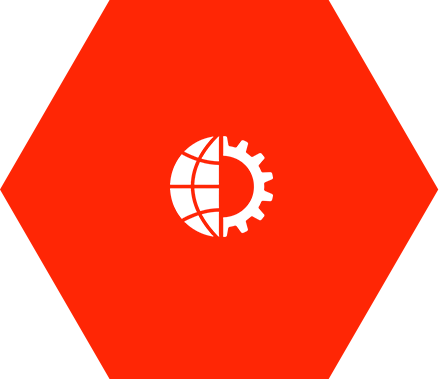 Choose to access your system and data from around the globe on any device at any time and use our offline app for specific situations where needed. Use and setup a highly configurable system with multi permission structures to meet your unique business needs. Do not get offloaded with the responsibility of customized code that you have to maintain and continuously update. 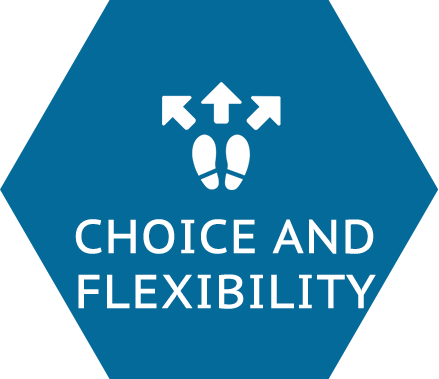 Have the flexibility to configure your system while being on the latest version. Remain current and relevant ahead of your competitors while you ride the innovation curve without disrupting your business. Thrive on the latest technologies, mobile, cloud, and IOT built on tried and tested methodologies while building for the future and enhancing user experience. Stay relevant and ahead of your competitors while you ride the innovation curve as and when you need with minimal disruption. Operate competitively on the latest technology built on tried and tested methodologies while building for the future and staying relevant. 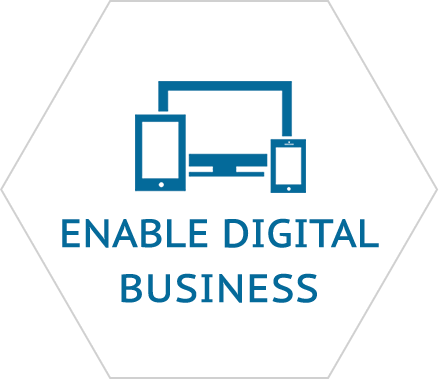 Ensure you are optimizing and enabling your business with technology capable of being mobile, in the cloud, connected to things (IOT) and built to last on the latest technology. Run your ERP intelligently with actionable and exception based reporting. Let our Bots assist you in what you do to minimize any duplication of work or unnecessary demands from customers and suppliers. 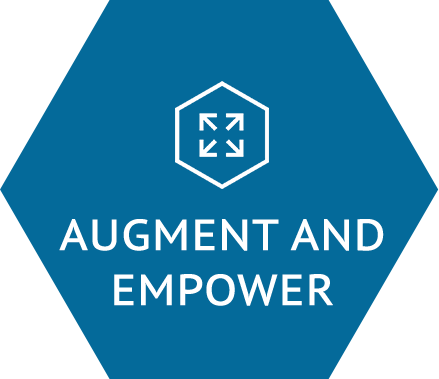 Augative ERP additively empowers your people and processes by deploying what is needed without over complicating your process with unnecessary functions and features. We augment your current business strategy to new heights by plugging you into our end-to-end modular business platform that grows with you. 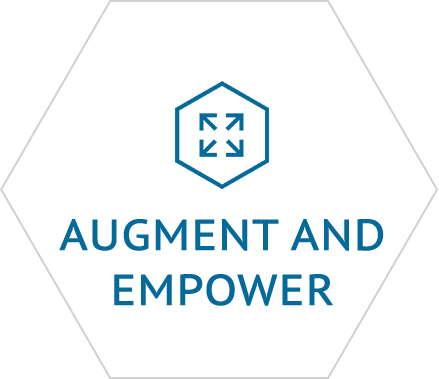 Additively empowering your people and processes by deploying what is needed without over complicating your business with unnecessary functions and features. Partner with us and our industry specialists to enable your business with software without forcing technology onto you. Engage with us at a grassroots level to empower and augment your business from the bottom up. Join a team that really cares about you and your business and add to your business in a way that empowers without disruption.